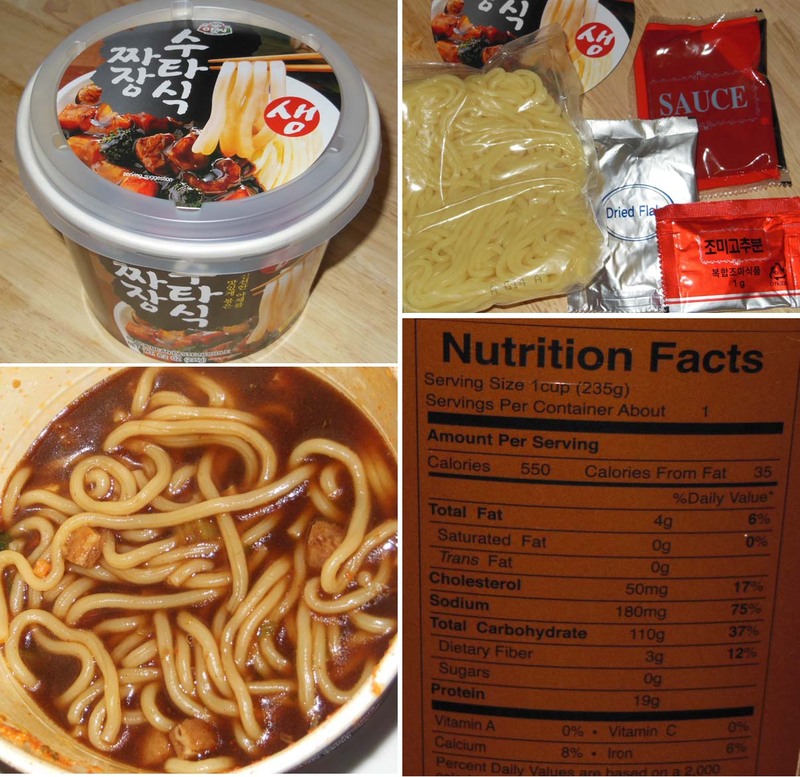 spicy and flavors I can't identify. 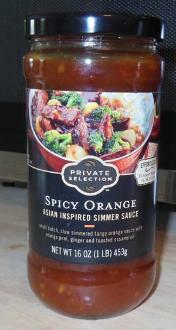 Slight tomato flavor - did not like. It blew up in microwave. 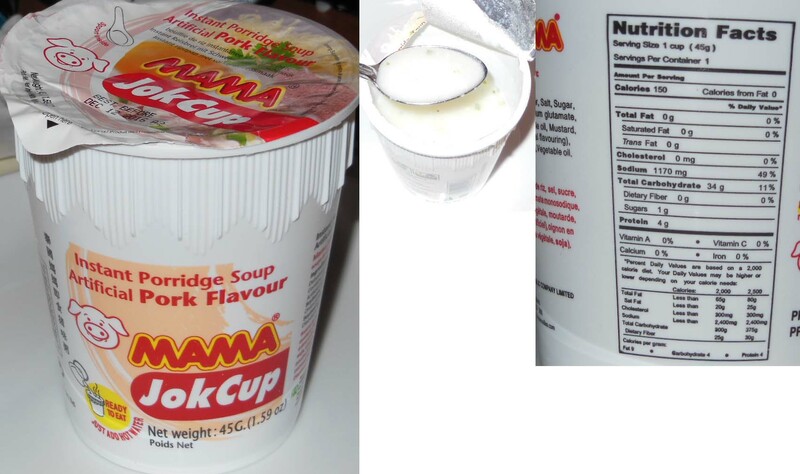 Comes with 3 flavor packs. Barely any taste, slightly sweet. 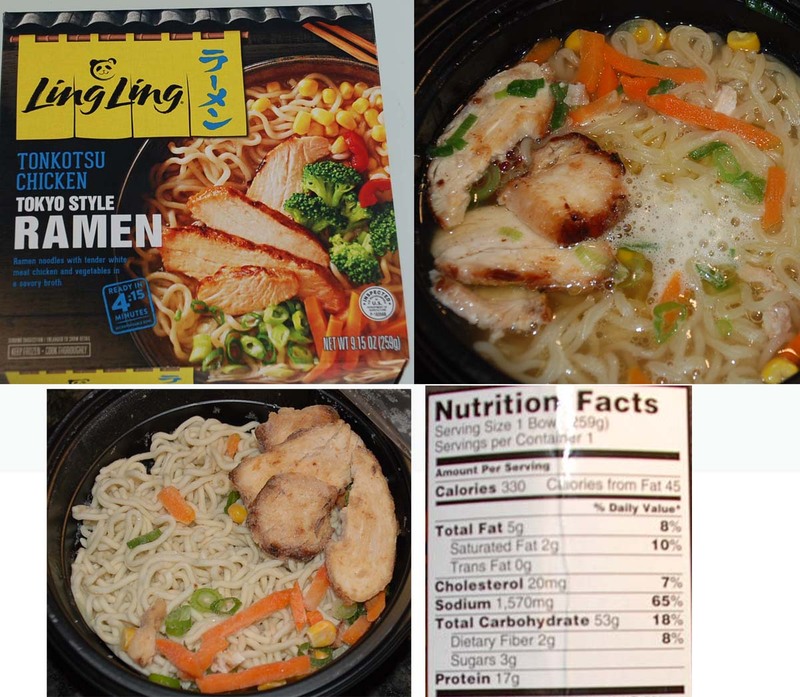 Strong flavor I did not like. 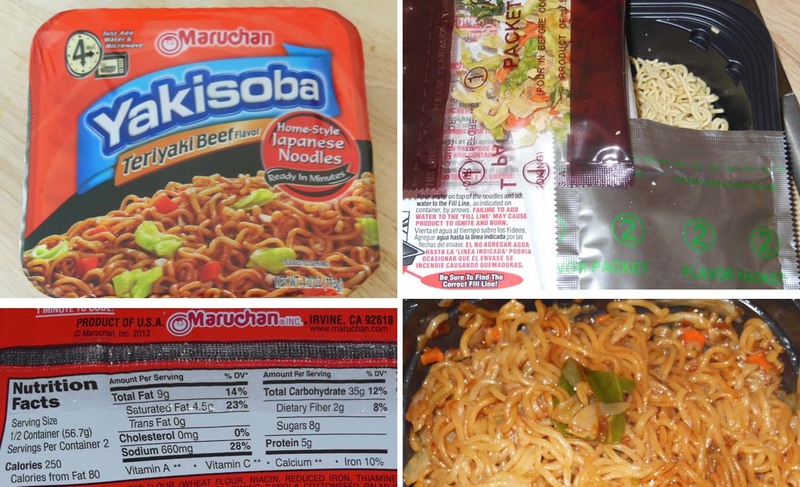 I tested all the Instant Noodle brands I could find at Asian markets and Krogers in Indiana. 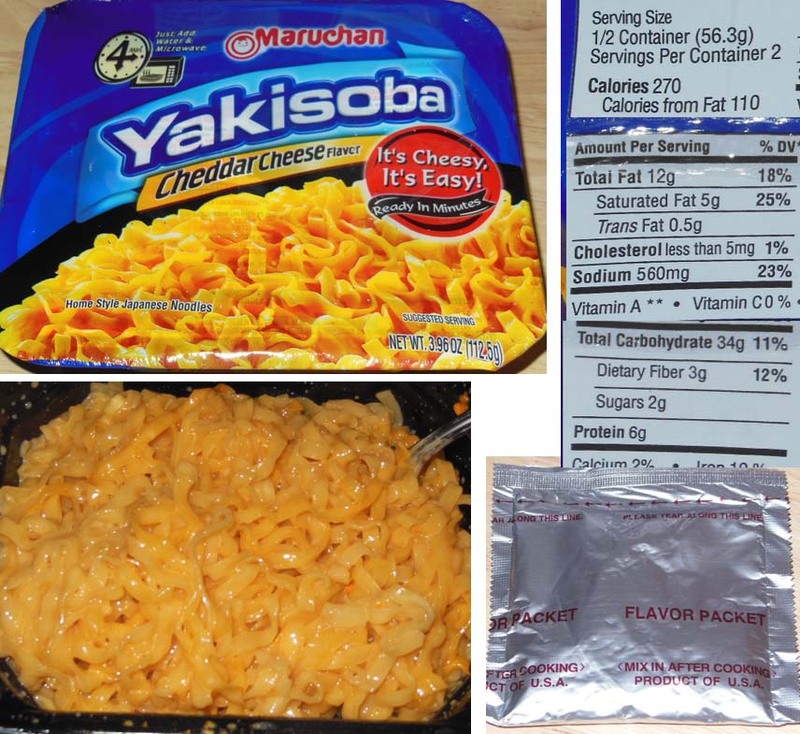 packets of dried vegetables and/or flavorings. 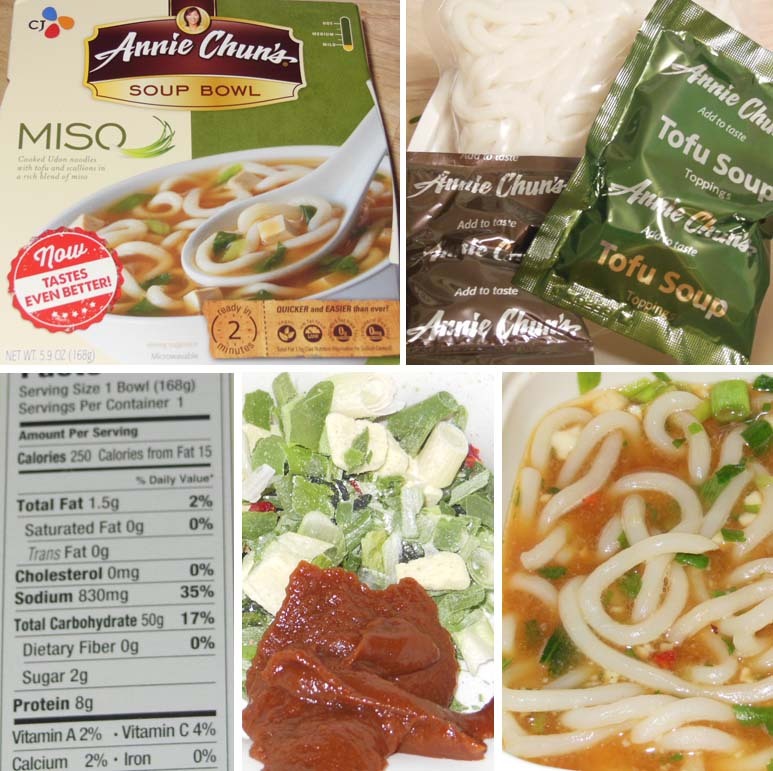 I found most of these soups lacking taste. Some had tastes I could not even identify. 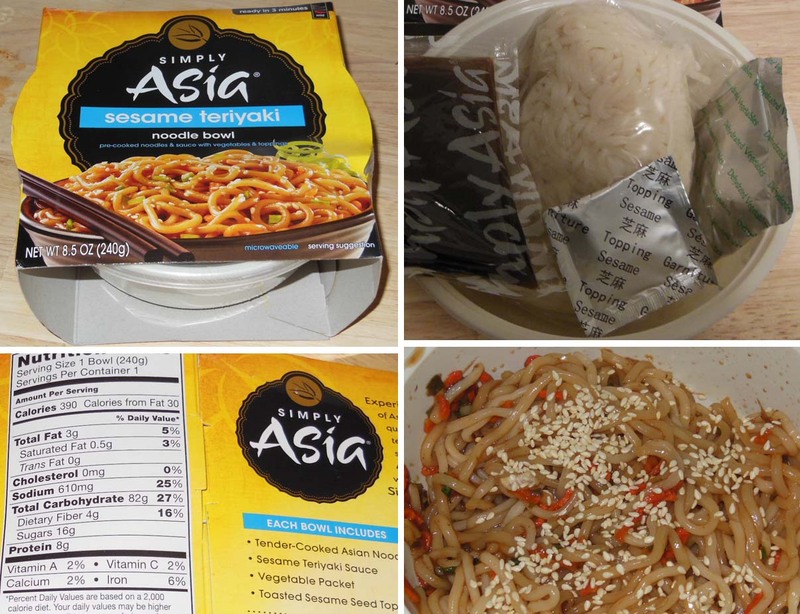 Next I sampled a few Asian noodles sold separately with various Asian sauces that came in jars. 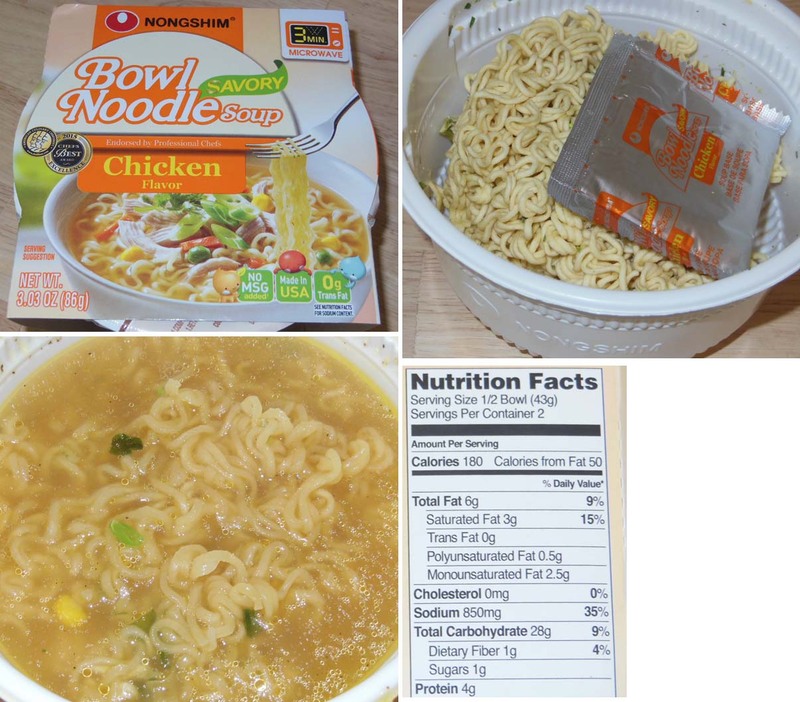 Finally, I tested the cheap 25¢ Ramen Noodles that come in a little square with 1 flavor packet. products. 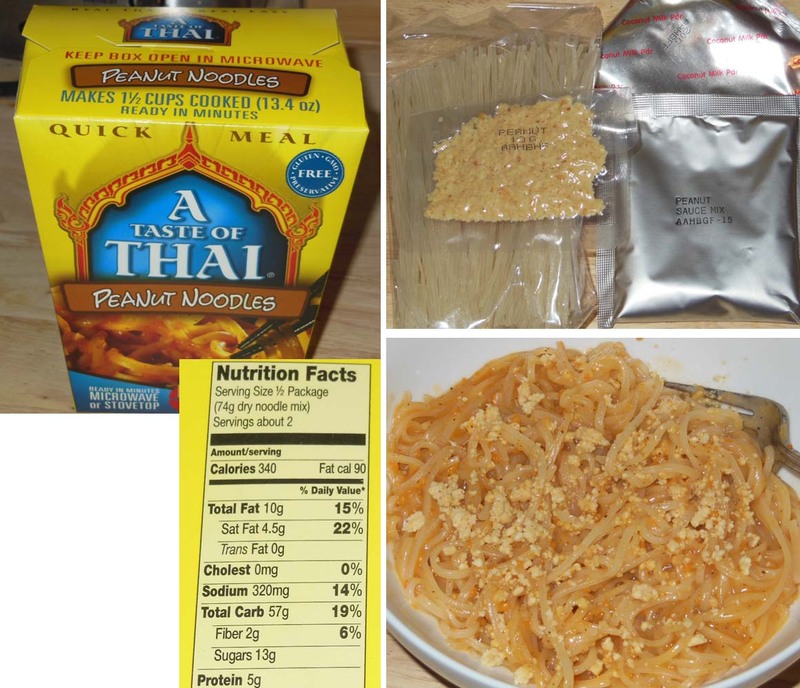 I experimented with adding other ingredients. As it turns out, these are my favorites! 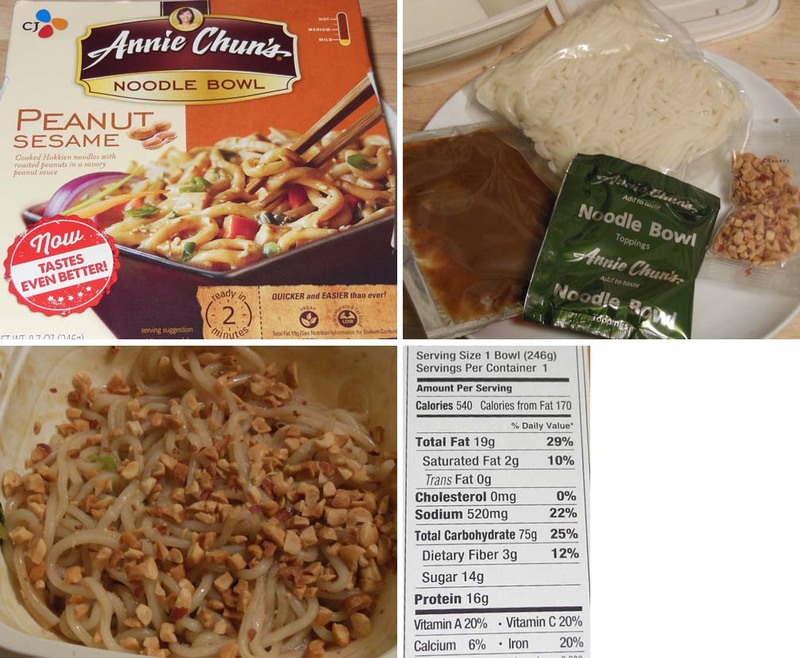 I offer my favorite recipes toward the bottom of this page. 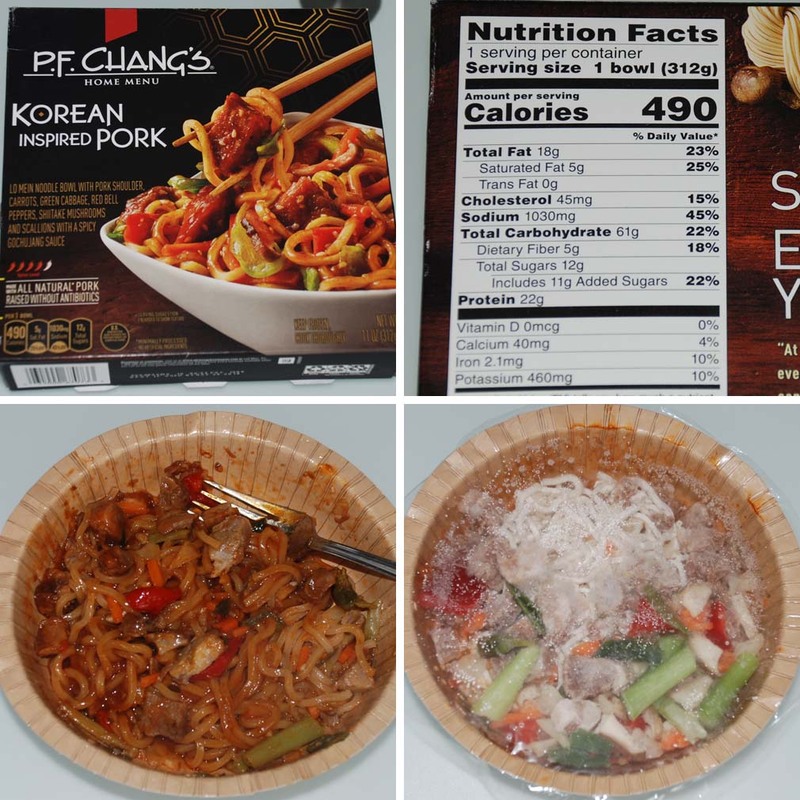 Update: March 2019 - I tried some Asian Noodles from the frozen foods dept at Kroger. 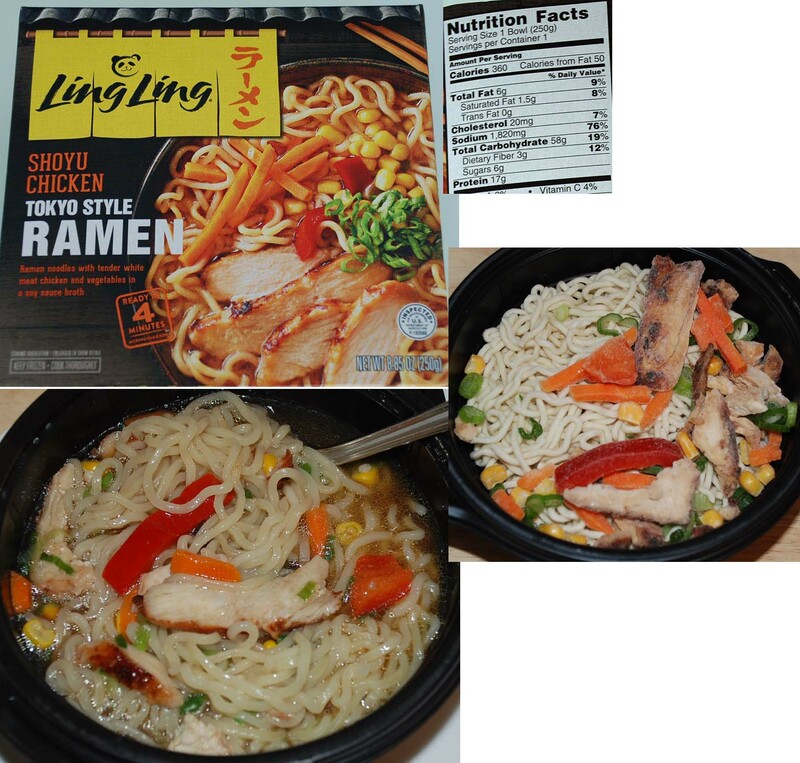 The LingLing brand are my favorite and closest to ramen-restaurant quality. Reviews below. Egg - poached, fried, hard-boiled, scambled, etc. 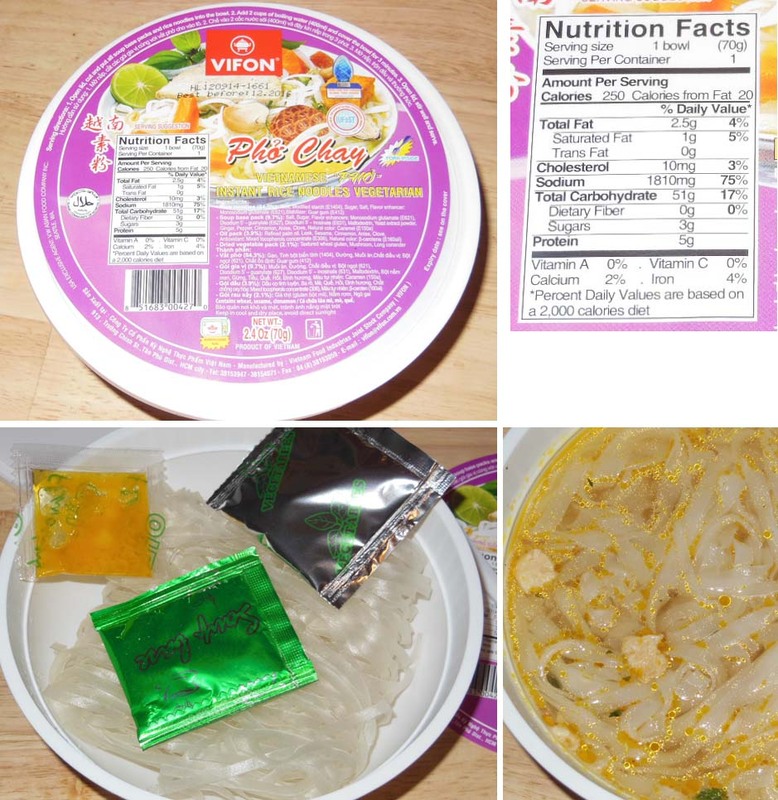 Cook noodles. 3 minutes. 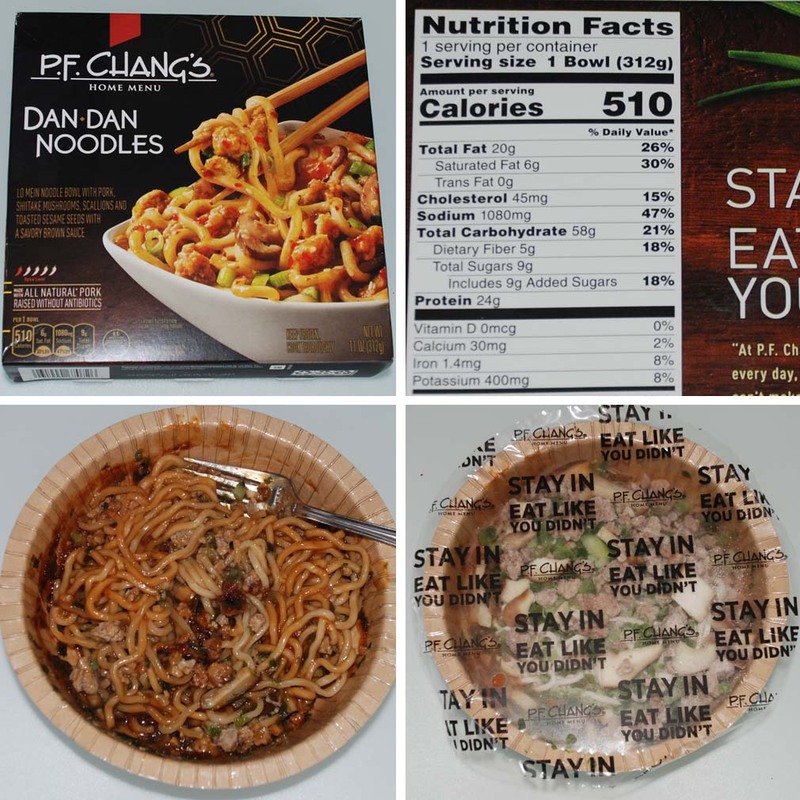 Throw flavor packet away. 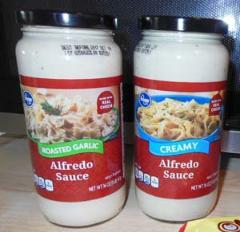 Heat up pre-made Alfredo Sauce. It burns easily, so stir often! 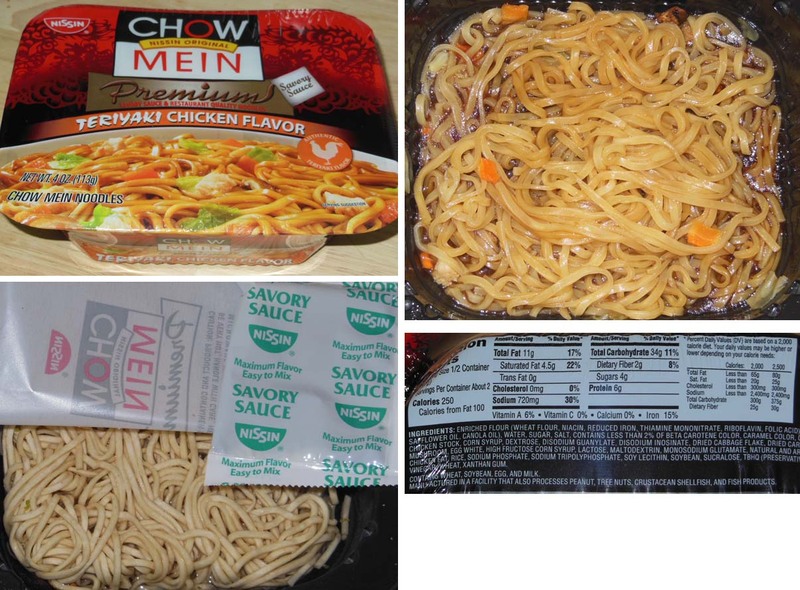 When noodles are cooked, drain and then dump into bowl of hot sauce. Stir. Eat. 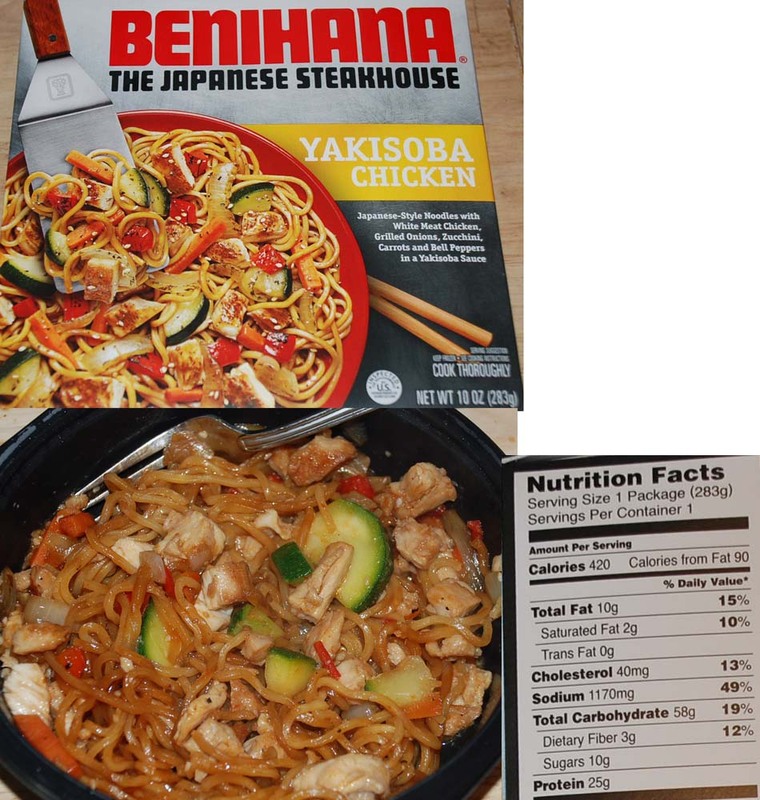 Try adding parmesan cheese, chicken, or mushrooms sauted in butter and soy sauce. 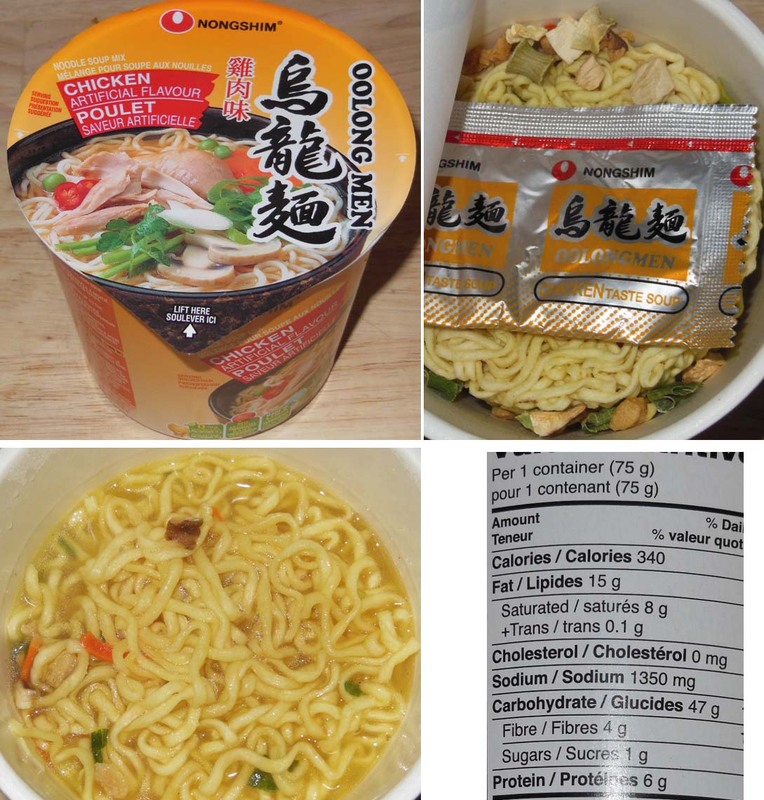 Asian Instant Noodle Review - All you have to do is add hot water! 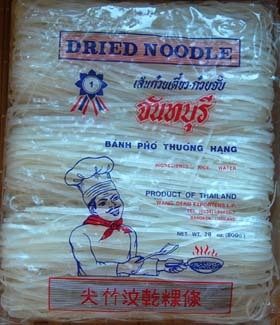 noodles, such as rice noodles. marked SPICY were too hot for me. 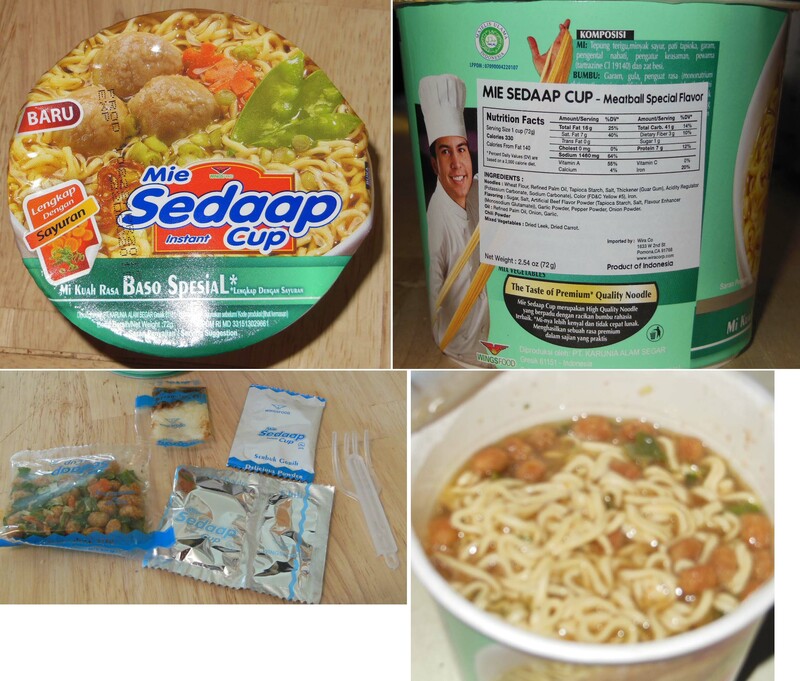 prepare the noodles as it does Italian pasta dishes. 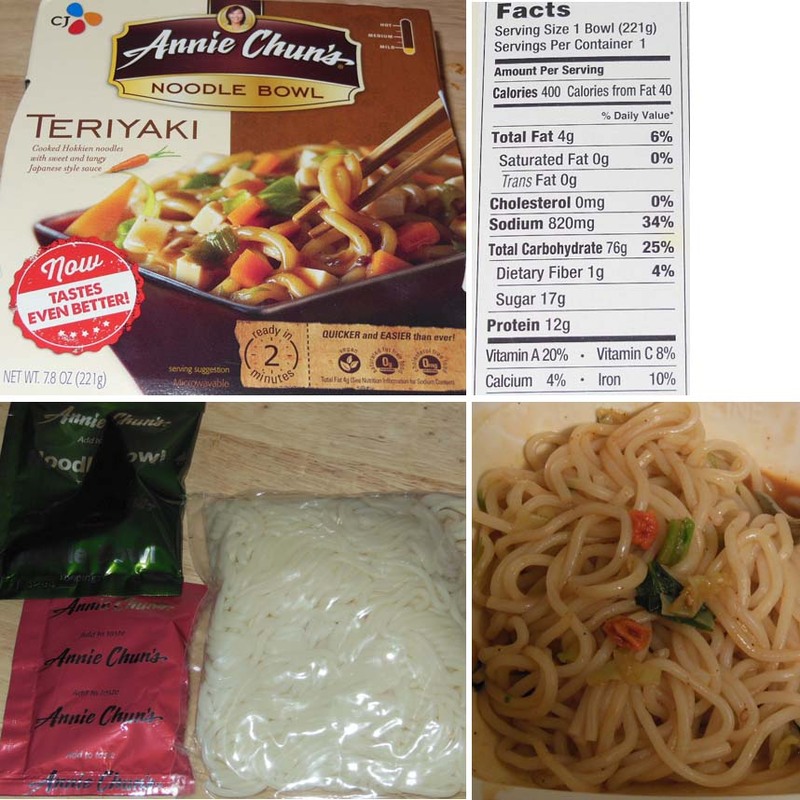 noodles - something cheap and fast. 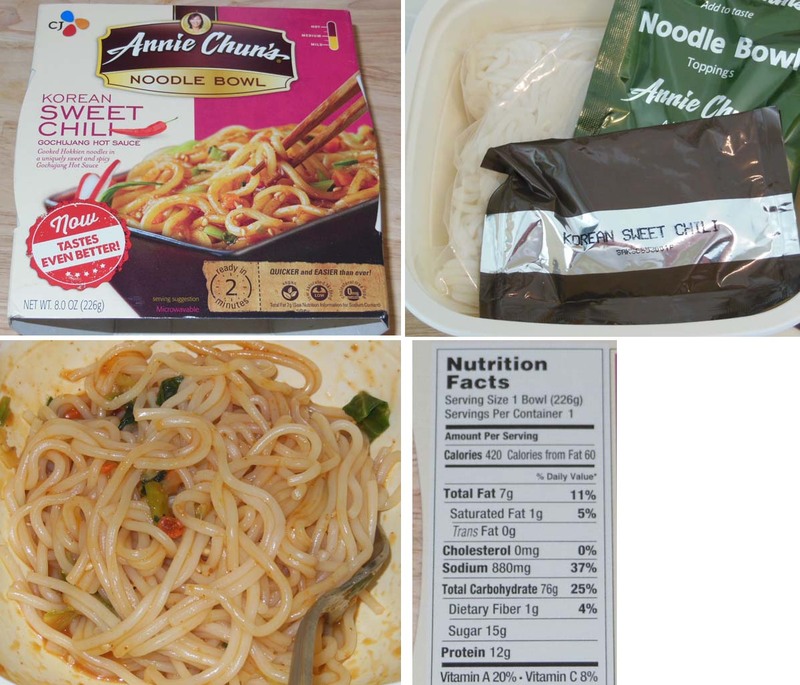 Drain noodles and rinse with hot water to rinse off starch. 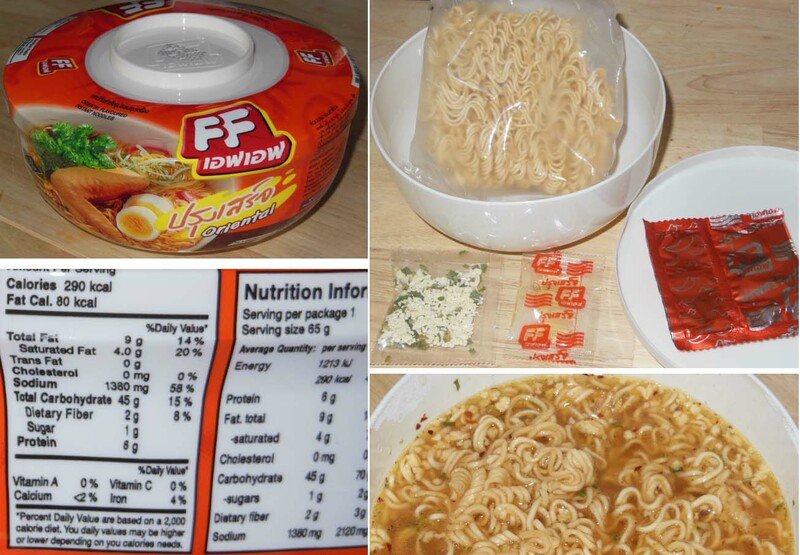 If using flavoring packet, add it to a bowl of clean boiling water to create broth. 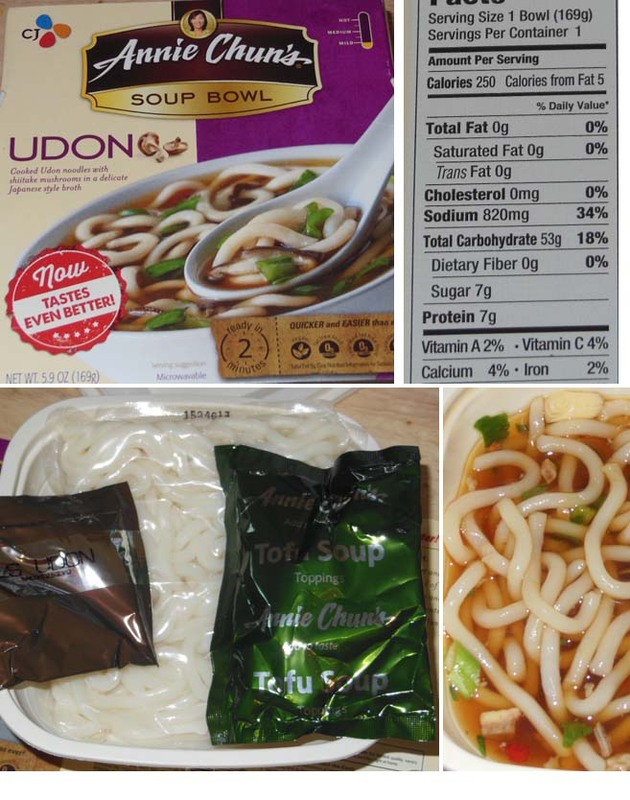 Add SALT and OIL to boiling water that you cook noodles in. 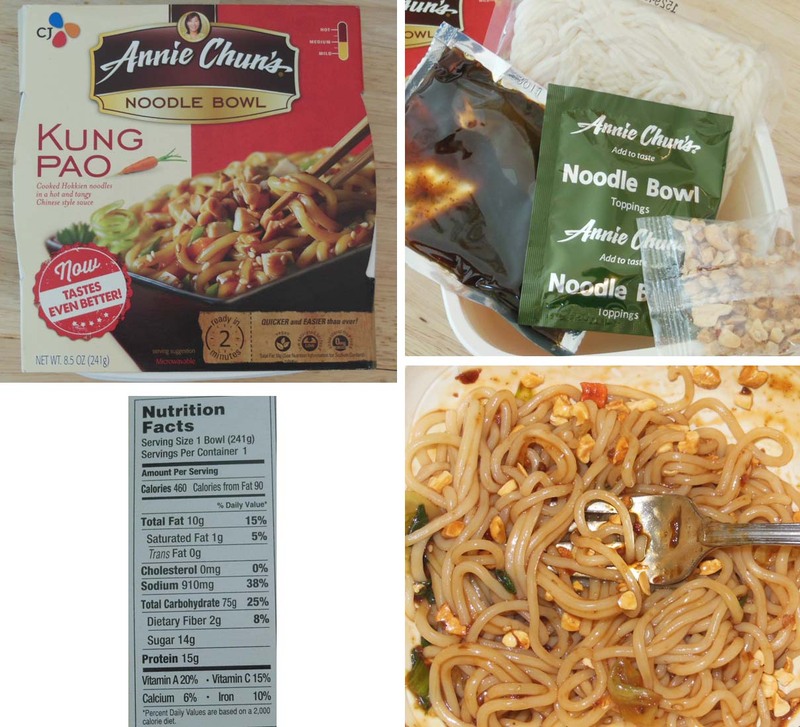 This produces a better tasting and textured noodle. 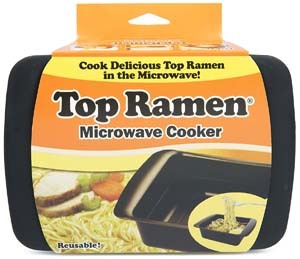 not include a microwaveable bowl. But then it takes a long time to boil water on the stove! So instead, buy one of these bowls. 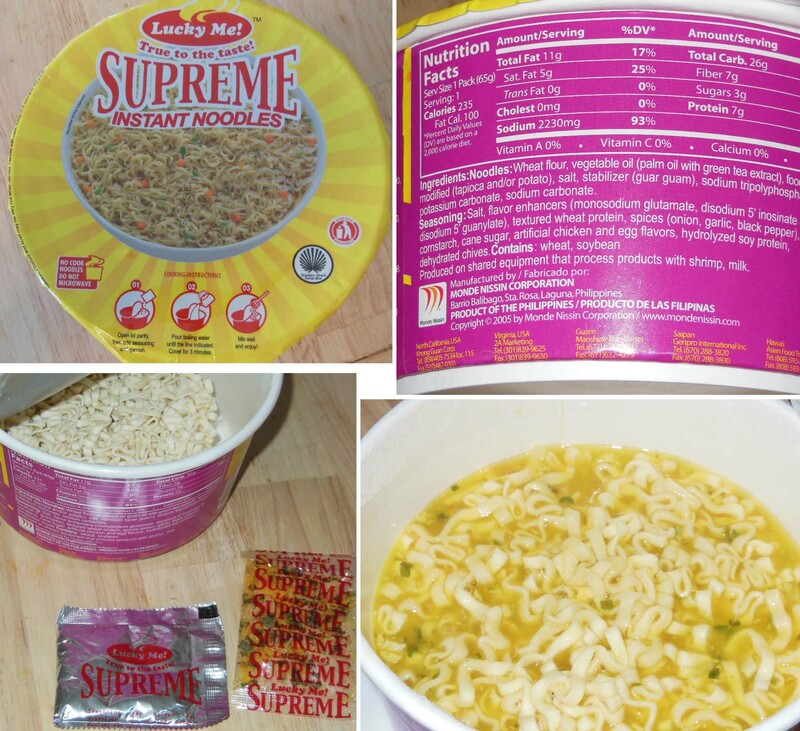 then microwave for 3 minutes. They are reuseable and dishwasher safe. $5 at Kroger. Or try Amazon. sweet flavor at the right intensity. 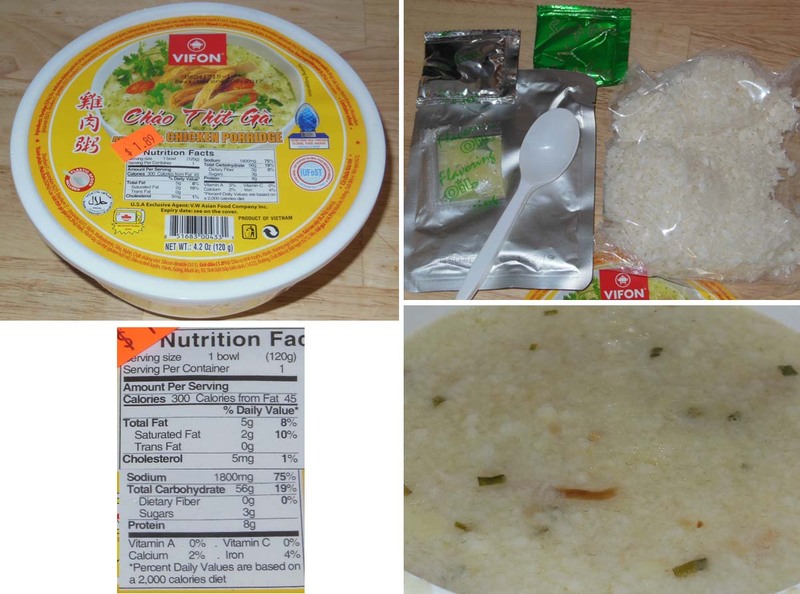 Add water, microwave 4 minutes. have to boil your own egg though. 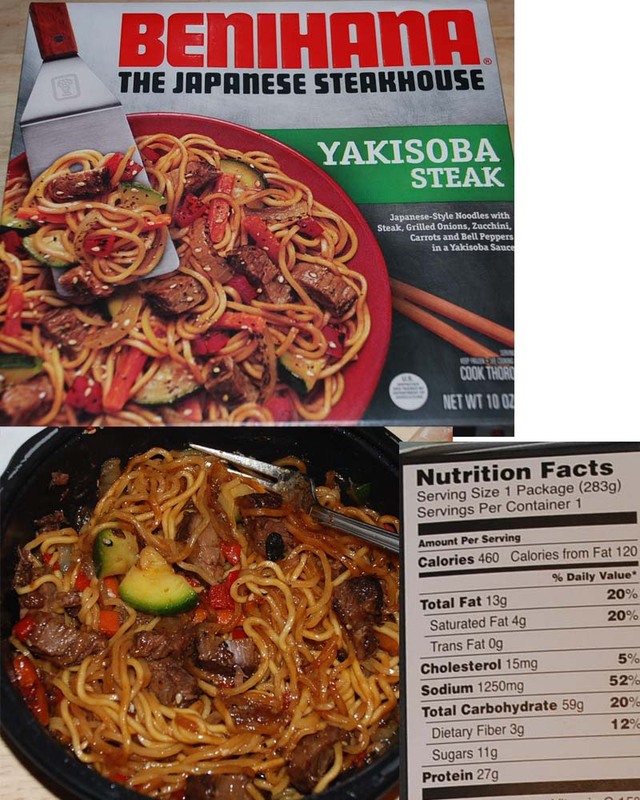 includes broccoli in a soy sauce. Sweet vinegary spicy hot sauce. Note: A can of Skyline chili is pricey, but worth it. Heat up 1/2 can of Skyline Chili sauce. 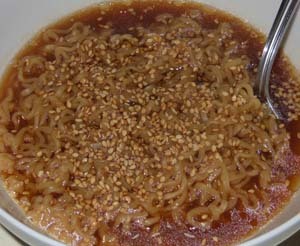 Drain noodles, then dump into bowl of hot chili sauce. Top with a lot of shredded cheddar cheese and some sour cream. Sprinkle on some Hot Sauce. Eat. 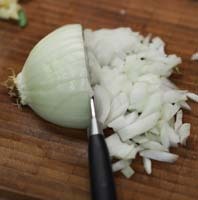 Try adding diced onions or beans. Drain off most of the water so that water doesn't cover noodles when in bowl. 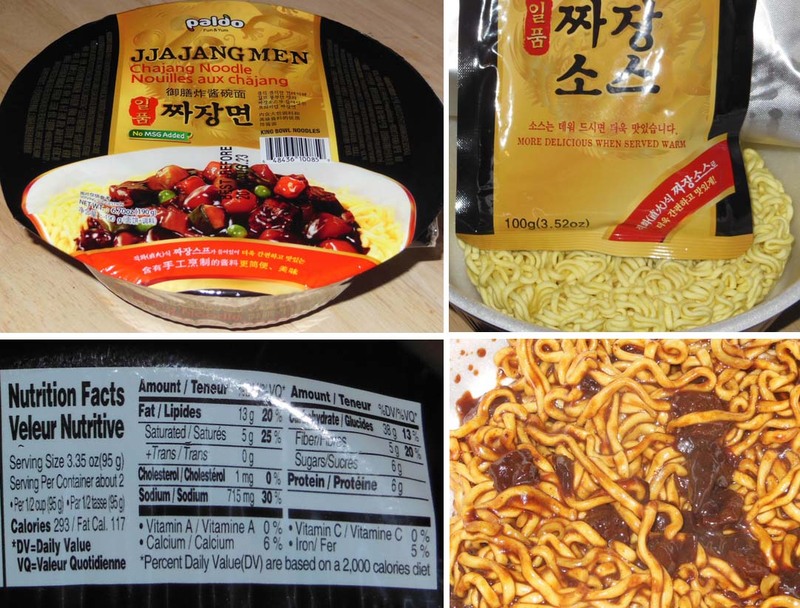 Stir in two beef flavor packets. 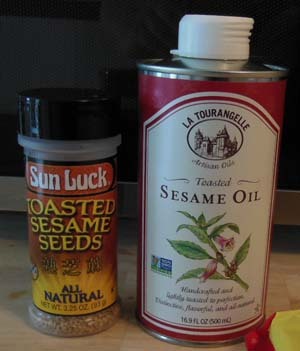 Drizzle sesame oil over noodles, then sprinkle liberally with sesame seeds. 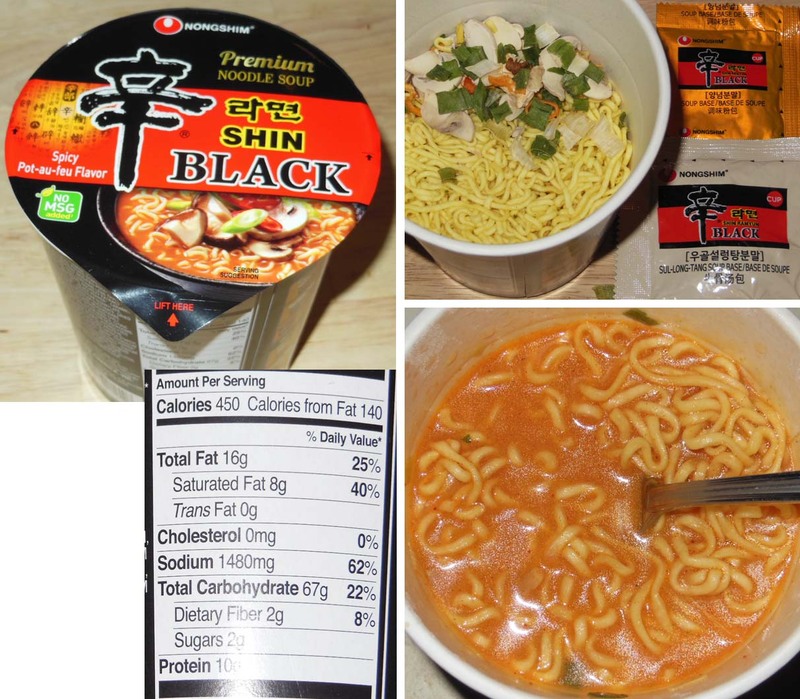 Try adding 2 Tbl Asian spicy sauce and mix with broth.